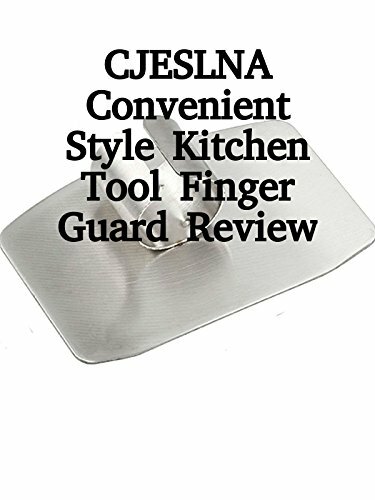 Watch the 9malls review of the CJESLNA Convenient Style Kitchen Tool Finger Guard. Does this thing really protect your fingers while cutting? Watch the hands on test of this kitchen gadget to find out.